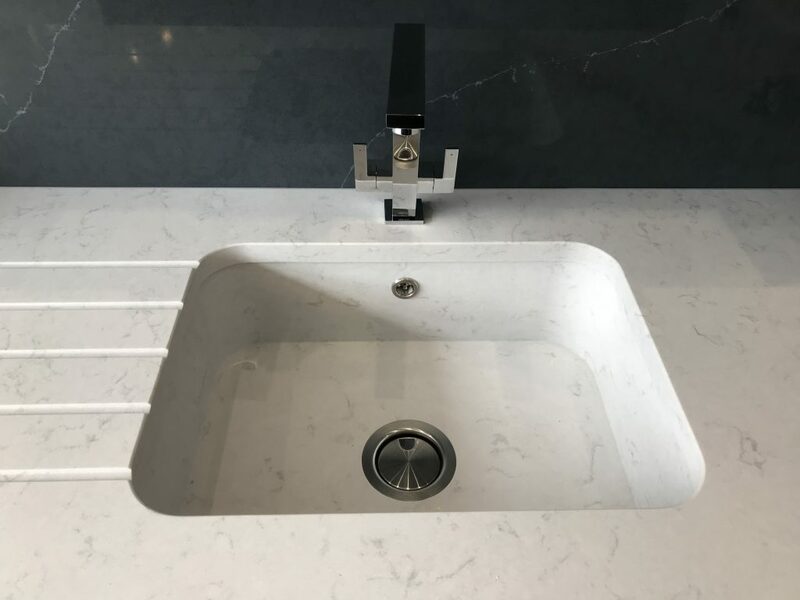 Here at The Granite & Marble Shop we can offer an array of sinks and taps that compliment your worktops. 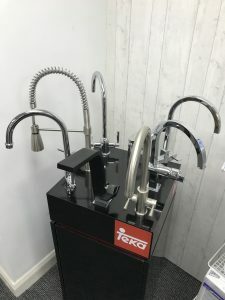 For many years we have worked closely with 1810, Franke, Teka and a few others in providing high quality products at a reasonable price. 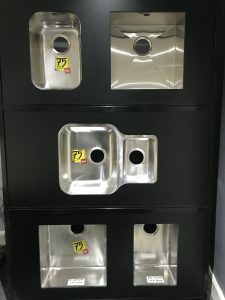 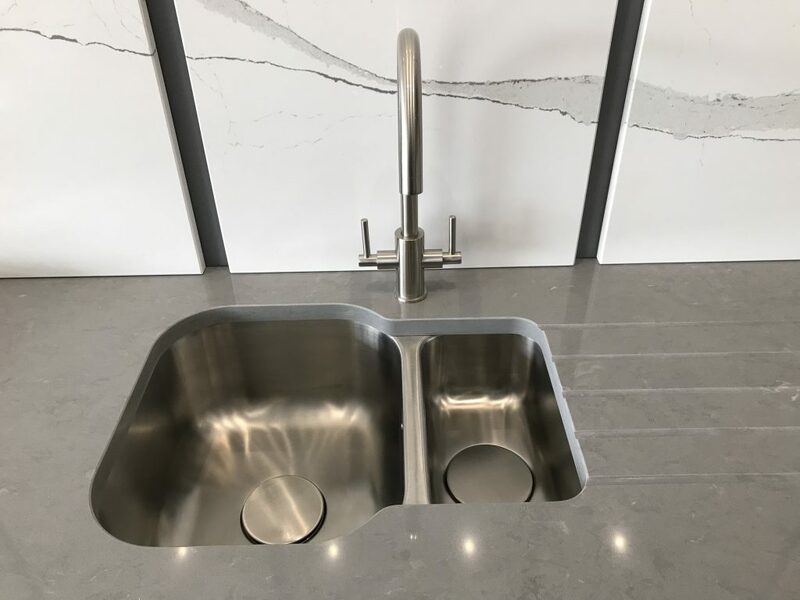 Whether that be a stainless steel, fragranite or ceramic sink, we can help accommodate for your preference. 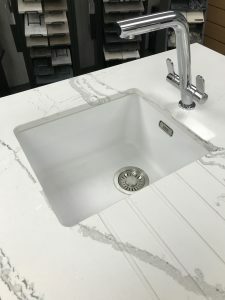 Only recently we have added the new AXIX range from 1810 and the Integral Sinks by Silestone (See pictures below). 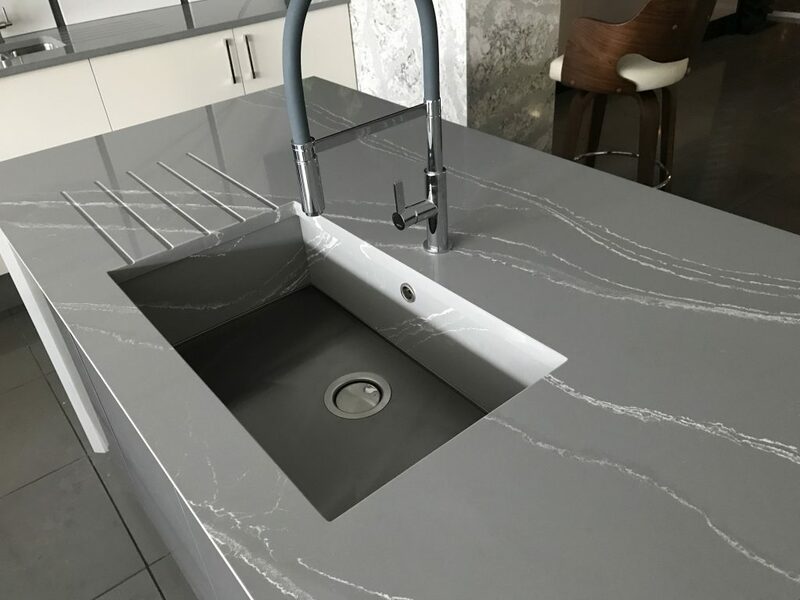 However if you’re after something more simple then please get in touch.